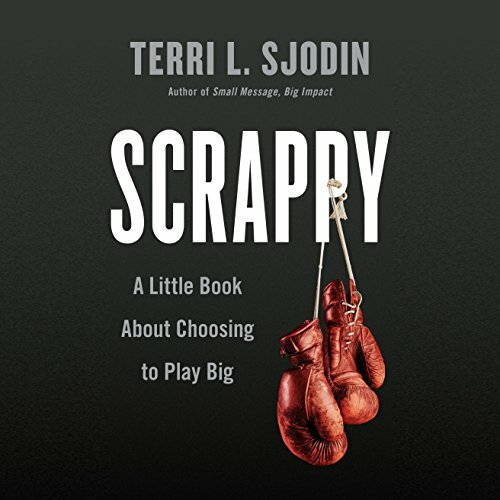 Showing results by author "Terri Sjodin"
Terri Sjodin loves scrappy people - those who beat the odds with a blend of cleverness and fighting spirit. People who see big problems and come up with big solutions. People like the clever Girl Scout who sold 117 boxes of cookies in two hours outside a medical marijuana dispensary or the entrepreneur who turned his home into an indoor jungle to sell investors on the Rainforest Café restaurant chain. Get Ready to Put Your Gloves On. In this age of information overload, no business skill is more essential than being able to connect with others quickly, whether in a one-on-one meeting or in front of thousands of people. 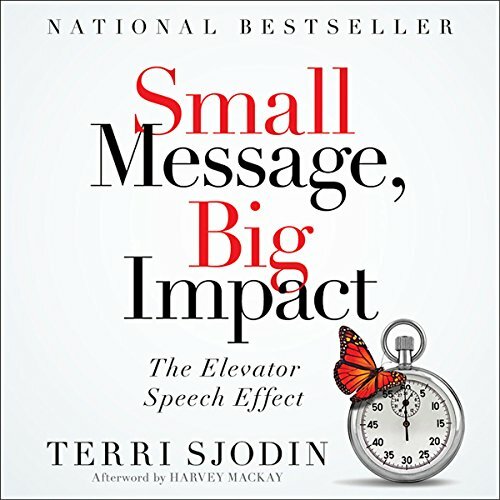 Acclaimed speaker and consultant Terri Sjodin defines an elevator speech as a brief presentation that introduces a product, service, or idea. Its purpose isn’t to say everything about your topic - just to intrigue and inspire the listener to want to hear more. Does your elevator speech deliver results? 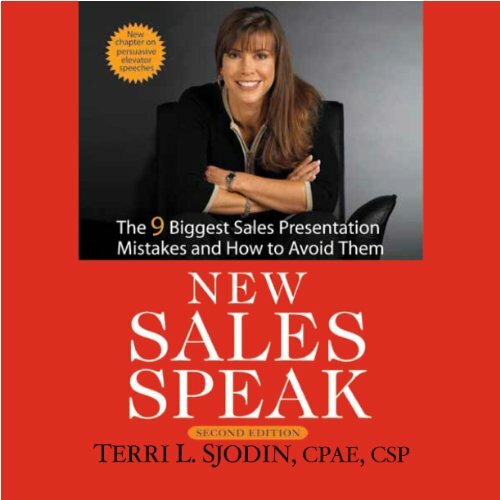 Written for anyone who gives presentations, New Sales Speak, Second Edition, identifies the nine most common mistakes people make when presenting and shows you how to avoid them.